Upcoming Shows at Fernandos Pub! 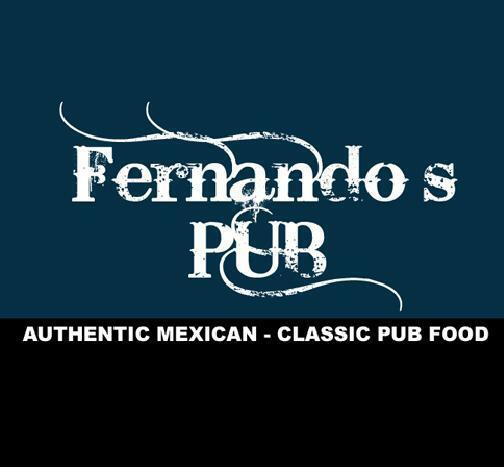 Gearing up for the summer, Fernandos Pub has lots of live music…. Check it out! This entry was posted in Fernando's Pub.